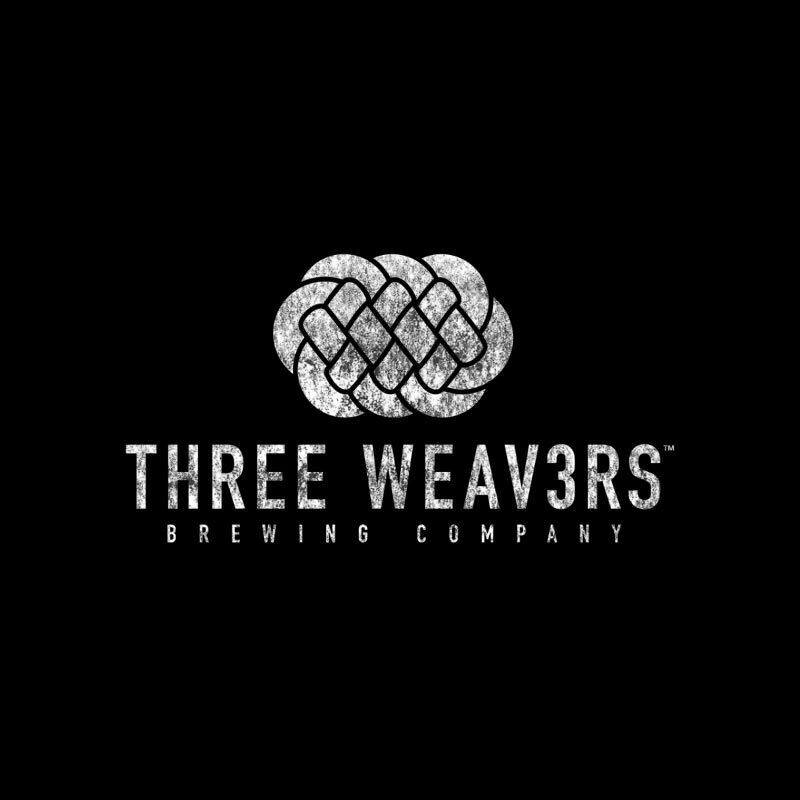 Three Weavers, named for the owner’s three daughters, make amazing beer in a beautiful taproom just a stone’s throw from the Randy’s Donut in Inglewood. They stock West Coast Beers with English influences along with a healthy dose of collaboration beers. Three Weavers has a female owner and a female brewmaster, but that’s not what it’s about. Three Weavers is about good beer and community. Grab some pizza from nearby Tumby’s and sit outside on their patio or inside the taproom with a solid view of their shiny 30-barrel brewhouse. A favorite: Whatever collaboration beer their brewmaster Alexandra Nowell has recently crafted.